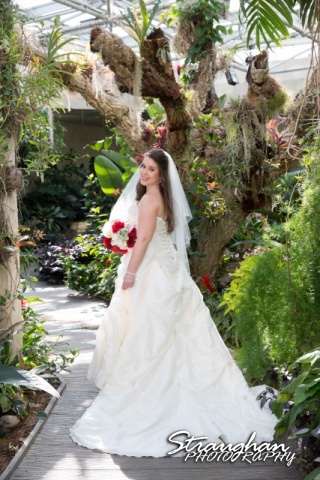 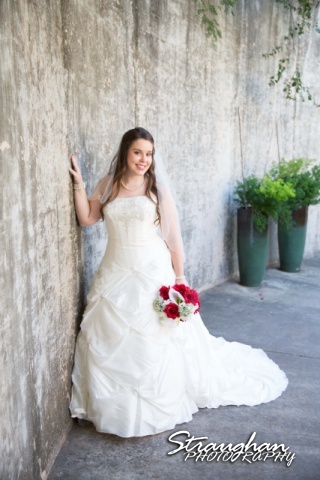 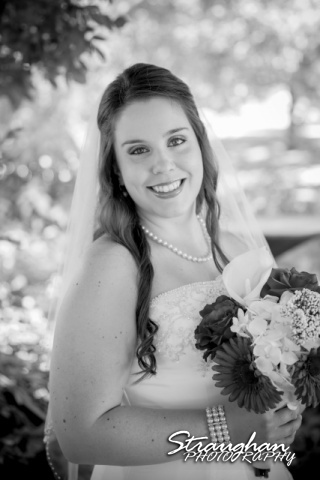 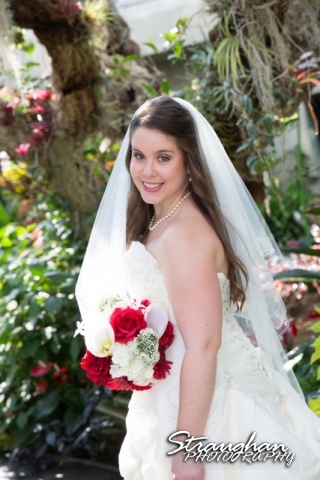 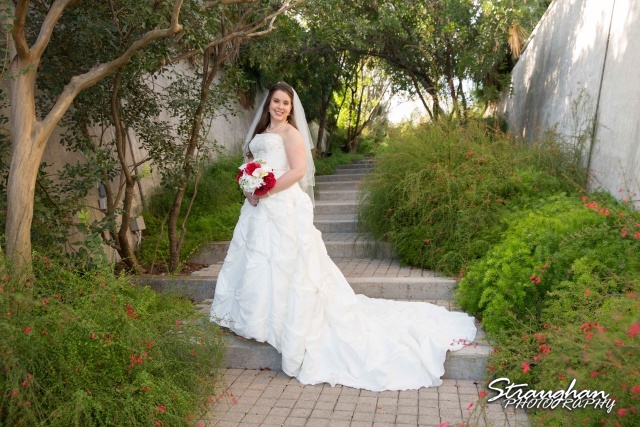 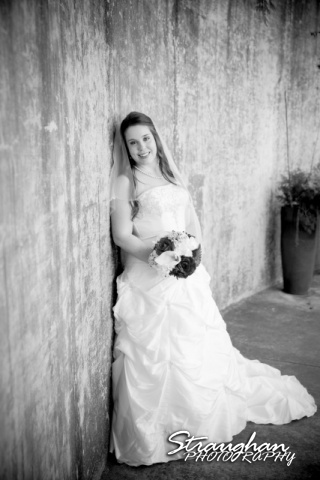 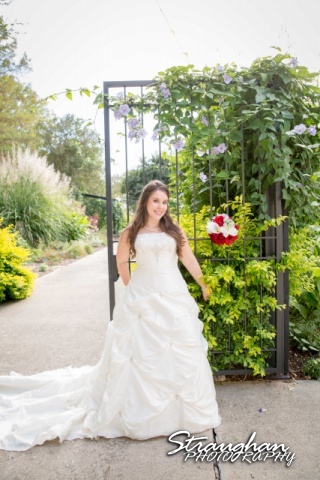 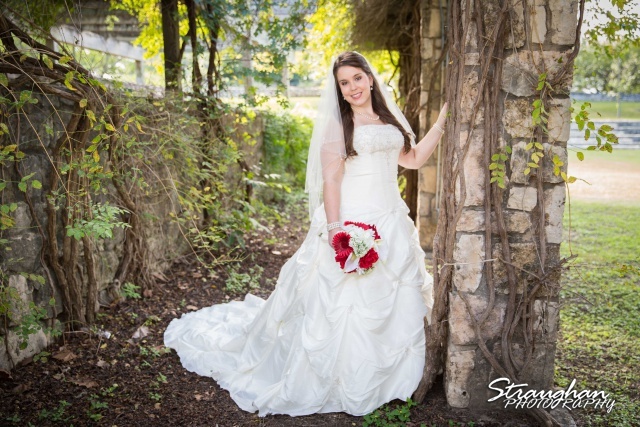 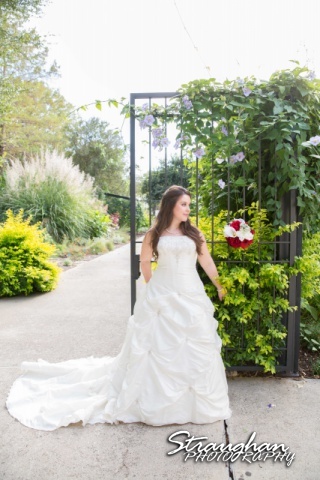 Michelle’s Bridal were done out at the Botanical Gardens in San Antonio. 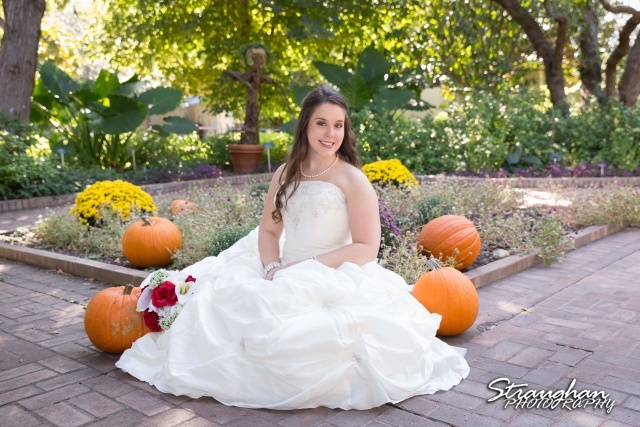 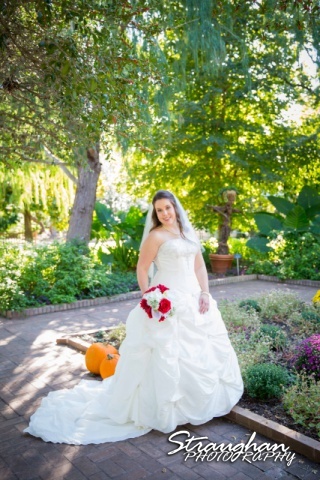 This fall themed shoot was perfect for this lovely bride. 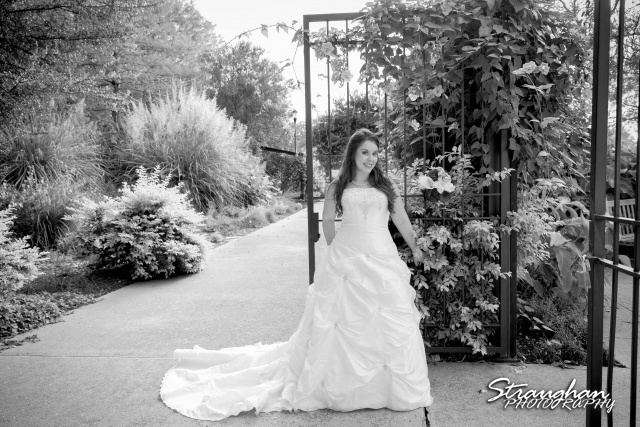 The weather was wonderful and we had a blast!